Looking for a night out on the town? Head on down to The Triangle. 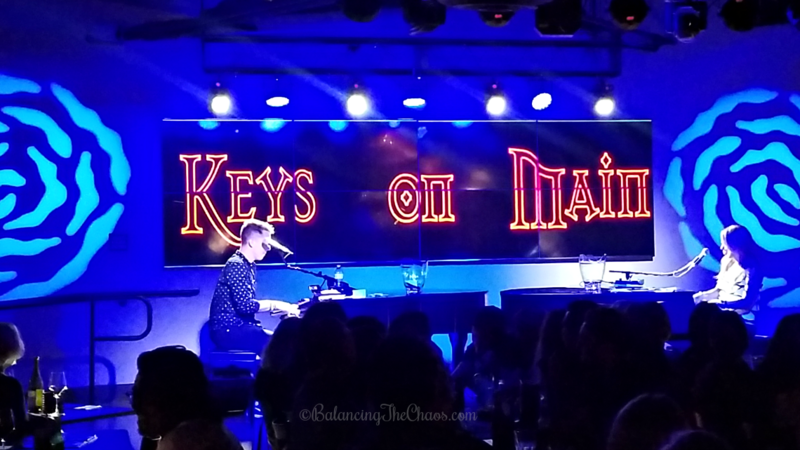 Already home to popular restaurants, a modern boutique bowling alley, a movie theater and a nightclub, Keys on Main is a great location for a lively and interactive evening of singing and dancing with a dueling piano club. 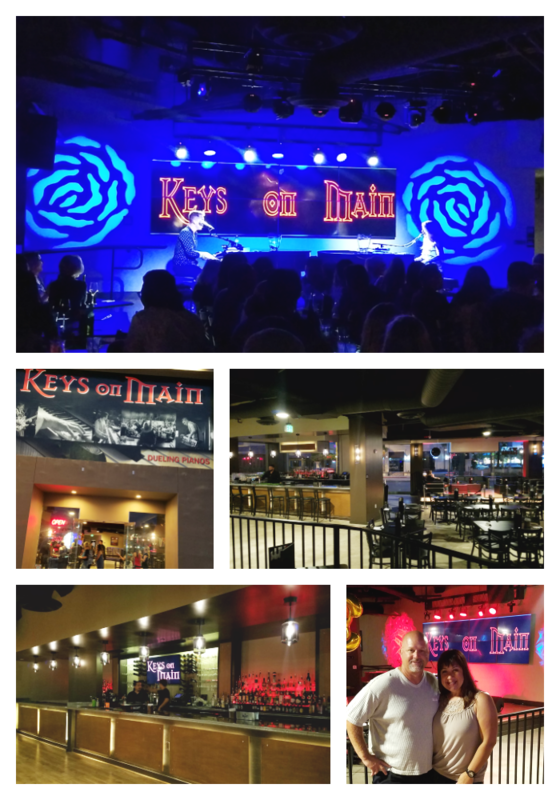 Open Thursday through Saturday nights, Keys on Main features two performers playing baby grand pianos as guest request songs as the evening goes on, ranging from classic rock and oldies to modern pop an alternative music. 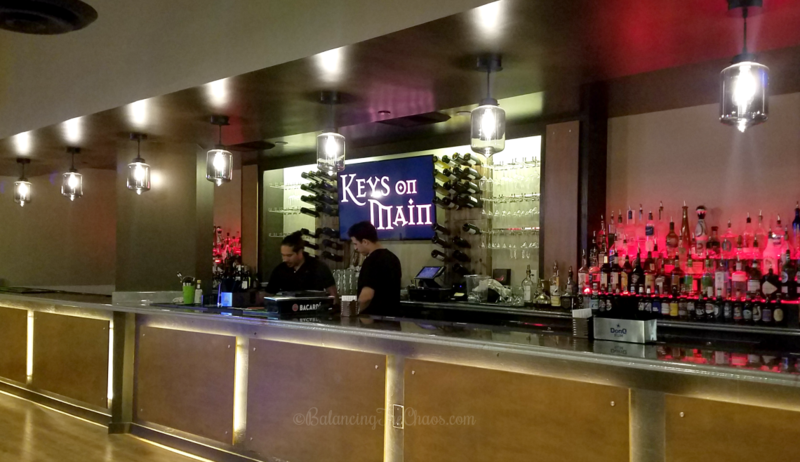 Over the summer, my husband I had the opportunity to enjoy a night out at Keys on Main, as an anniversary celebration. As we walked in, I immediately noticed how spacious the night club was. The energetic atmosphere makes Keys on Main a popular choice for birthdays, celebrations and corporate events. They offered tables to parties of two and on up. 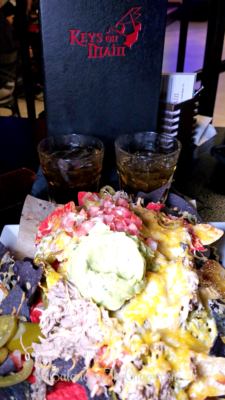 We noticed several birthday celebrations, and what seemed like co-workers enjoying a night out. 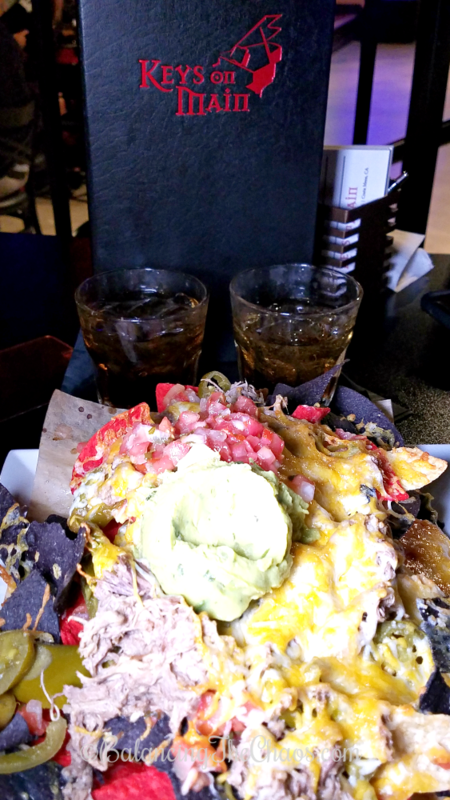 If you’re planning on spending a night out on the town at Keys on Main, make sure you make advanced reservations. No cover charge on Thursday nights, and $10 cover on Fridays and Saturdays. We had such a great time. We were singing most of the evening. 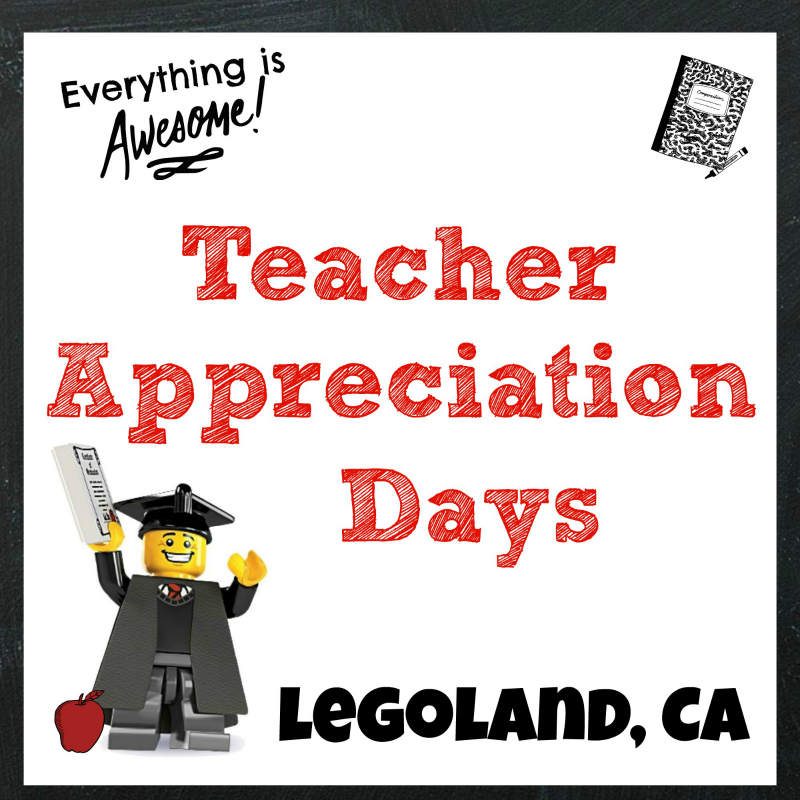 One thing to note, make sure you bring cash! When requesting a song, you place it on one of the pianos with money. Anyone can come up to the piano and add more money to STOP your song, or change it to another. It becomes quite comical. General reserved seating is free, but guests must arrive by 8:30pm. Premium seating next to the stage is $10 per person and you must arrive by 8:30. VIP packages with reserved lounge seating and bottle service start at $300 with no time restrictions. Located in an 8,500 sq. ft. space on the ground level of The Triangle at the corner of Harbor and Newport Blvds., Keys on Main can be reached at 714.619-9850. For reservations or more information, please visit KeysonMain.com. 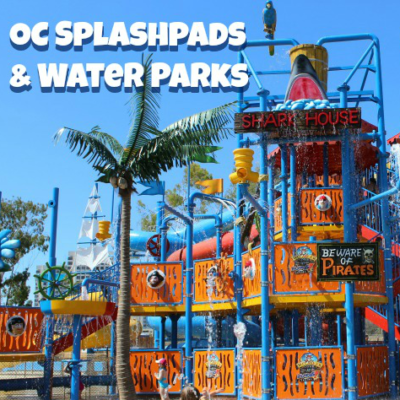 The Triangle is conveniently located at the end of the 55 Freeway, where Newport Blvd., Harbor Blvd. and 19th Street intersect, in Costa Mesa. The center offers seven levels of free parking, as well as a Valet on the first level near Tavern + Bowl. Visit www.go2triangle.com to sign up for their newsletters, and follow on social media accounts at @Go2Triangle.